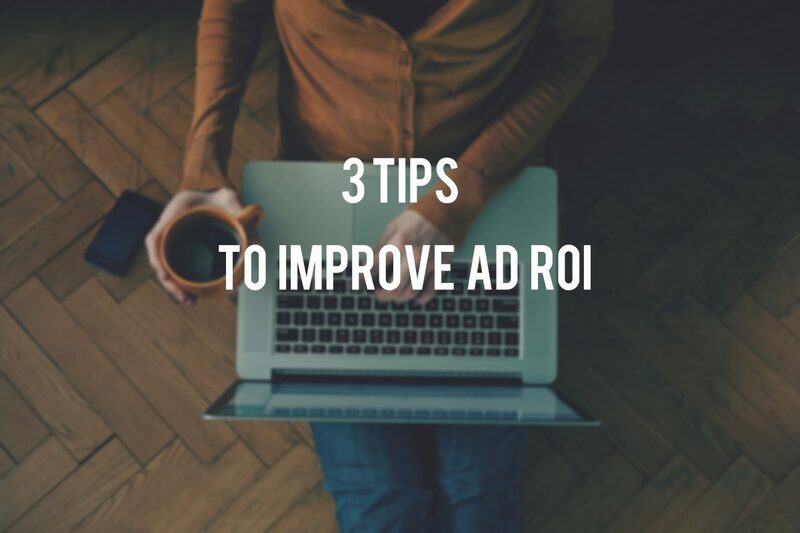 What are we actually talking about with ad ROI? How do the world’s top 20 mobile ad networks perform? This week, Singular announced their Top 20 Best Performing Mobile Ad Networks, the first list in the world based on the ROI Index. Both Mobvista and its subsidiary NativeX are included on the list. As the only Chinese company on the list, Mobvista ranks 7th and 15th for iOS and Android respectively, while NativeX ranks 17th on the iOS list. Previously the industry standard was to measure performance of mobile ad networks with criteria like retention rate and revenue. Third party mobile data analytics platforms (e.g. AppsFlyer, Tune, Kochava and Adjust) typically evaluate mobile ad networks. For years, Mobvista has been one of the leaders in their rankings. Singular, as a new judge, uses a new criterion – ROI (return of investment). Under the new evaluation system, Mobvista still stands one of the leaders in the industry. In the past, a typical weapon is simple banner ad was the ad format of choice. Today’s native ads, which are unrivaled among performance-based ads, reign as the best format for users. According to a survey by IHS Technology commissioned by Facebook Audience Network, in the first half of 2016 consumers are 20-60% more likely to engage with native ads than banners. Native ads are less likely to cause users aesthetic fatigue and ultimately lead to higher click-through rate. The survey predicts that native ads will account for near 2/3 (63.2%) of all display ads on mobile devices. While the Chinese market is still exploring native ads, Mobvista and its subsidiary NativeX (the pioneer of native ads in U.S.) have created custom native ad models for a variety of advertisers, including native feeds, native app wall, native interstitial and native splash ads. The above-mentioned native ads can reduce users’ aversion and improve brand value. With better ad engagement and performance, native ads can provide high exposures and conversion rate. How can developers achieve these goals? Mobvista’s Mintegral, a native + video ads mediation platform, helps advertisers to target audience for accurate ad distribution. Advertisers care about whether their products are being displayed in front of users. Transparency is a key factor to ensure advertisers’ viewing your ad network as trustworthy. Mobvista CTO Logan Wang said there are both challenges and opportunities in this new mobile era. The biggest opportunity to calm advertisers’ worries is big data. With big data-based analytics, we can analyze each user more accurately and find each user’s characteristics in order to provide more accurate ad displays for more reliable performance measurement. At Mobvista, we have an anti-fraud analysis system, which can identify and screen robotic behaviors. With the system, we help advertisers reduce ad expenses by $5w/day. In addition, we provide data and reports of user analysis, allowing advertisers to fully understand their ad display. Mobvista has nearly 500 employees. 40% of them are R&D staff, which provides you security with professional technology. It is not enough to just focus on conversion rate in the post-performance era. Irene Yang, Mobvista’s Director of Business Development in Asia, says advertisers also have a key question when it comes to ROI: did I pay for installs or users? At Mobvista, our transparent backend system and ever-upgrading data analytics power help with post-install ads tracking. We re-optimize based on the data that advertisers send to us. For example, we delete traffic which brings bad installs to ensure high quality traffic. It forms a virtuous cycle that keeps evolving, enhancing ad performance each time.